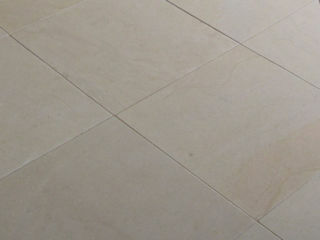 Our Cullera is a compact limestone that originates in Europe. This compact natural stone that has been used throughout history in civil applications as a key paving material. Cullera Project Stone characterised by its mid-grey tone and fossils inherent throughout.